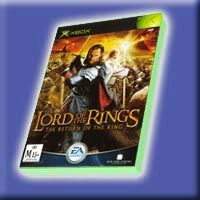 The Fellowship divides to conquer as Frodo and Sam, with the help and hindrance of Gollum, continue their way to Mount Doom. Gandalf and Pippin ride to Minas Tirith to help defend Gondor while Merry remains with Eowyn and the other Rohan fighters. Aragorn, Legolas, and Gimli seek aid from those that live in the Cursed Mountains. All these battles have one goal in mind: distract the Eye of Sauron and buy Frodo a little more time to destroy the ring. 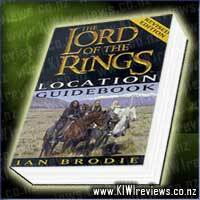 Rating: 8.3 The Lord of the Rings Location Guidebook - Rev. Ed. Having seen the previous two installments in the Lord of the Rings trilogy this was an obvious must watch film, how could I possibly walk past it? 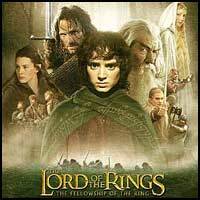 Everything comes to an end in this movie as Frodo and Sam are on the final leg of their journey to Mordor to destroy the one ring to rule them all whilst the remaining members of the fellowship and various others band together to try and draw Sauron&apos;s eye away from Frodo and his task so that he may finally end his journey. The one and only issue that I had with this movie comes down to the ending, I can remember my cousin busting to pee and kept thinking the movie was over due to the fading to black yet there was quite a few more minutes left to the movie. The special effects really do wow you in the movie, they kept up their act and keep you entranced in the movie, every aspect was believable and I could really picture it all existing. 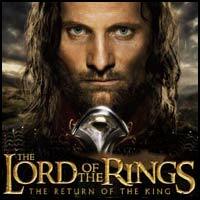 The acting was awesome and this is the movie that had me rewinding and replaying the crowning of Aragorn over and over and over again, that part and his response to the hobbits really had my throat tightening and trying not to bawl my eyes out. A grand ending to a grand trilogy. 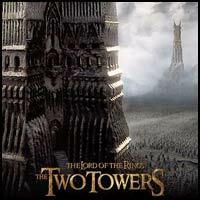 This is the only one of the Lord of the Rings movies I watched so I may not be the best judge of the movie. 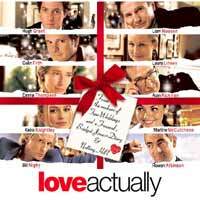 I watched this with my little brother who had watched all the movies, I was looking after him when he was unwell and he had this playing on DVD. 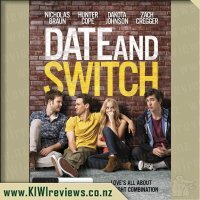 It was totally not my sort of movie but I watched all 3 hours or whatever crazy amount of time it was without losing interest as it had an interesting storyline and amazing scenery. 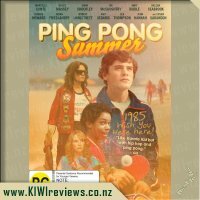 The scenery and footage in this movie is outstanding and it is cool trying to figure out which parts are filmed in New Zealand too. I think the filming has been done beautifully and it makes it so realistic and stand out. I learnt what orc&apos;s are, which are very scary looking creatures and I also got to see the interesting character of Gollum. 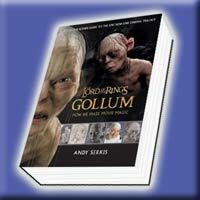 He was probably my favourite character of all as he tried to get the ring of Frodo in his quite obsessive nature. 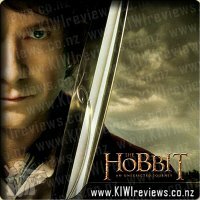 I like the character of Frodo too and think he was a good character to play the role of the one who must destroy the ring. He seems quite serious and brave and although there are times where it may seem like he will go the wrong way as the strength of the ring shows its forces he always does the right thing. 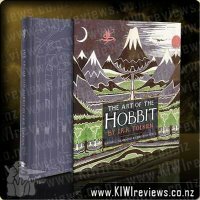 So yip I was gripped but even after all that this movie just wasn&apos;t for me and it didn&apos;t make me want to rush and watch the first and second movies, or go out and watch the Hobbit. In saying that if you like Fantasy you would probably really enjoy this movie. Frankly, though I am still awe-struck by the sheer scale of this movie, and the mind-blowing special effects, I found the ending rather... how do I put it... limp. 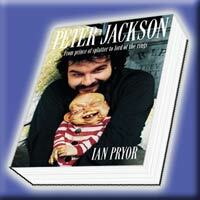 It had lost some of the Peter Jackson magic, starting out strong, but getting flacid at the end. Perhaps John Woo would have been a good consultant to help with the final scenes, because they just stole the energy out of the rest of the film. 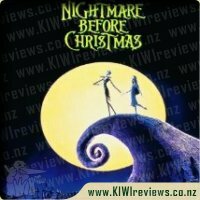 Now, before you start raising a lynch mob, I want to say that I am still proud to call (NZ - Middle Earth) home, and still highly impressed with this film. I just feel it was a bit of a wet noodle in the final 20 minutes. The previous 3 hours were still totally awesome. Overall, I would have to rate this one of the movies that I will add to my collection, but wouldn't pay full-price to see again unless it was as part of some special event or occasion. 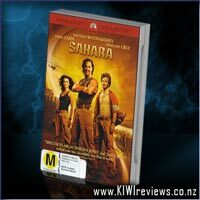 In Sahara, Dirk Pitt takes on the adventure of his life when he embarks on a treasure hunt through some of the most dangerous regions of North Africa.